NuMedica Micellized D3 1200 "Higher Potency" provides your body with an optimum amount of vitamin D. A fat-soluble and water-soluble vitamin, this micellized form of vitamin D encourages improved absorption and metabolism of nutrients like calcium and phosphorous. 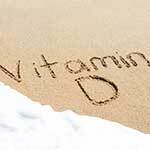 Medical researchers assert that many people do not get the required amount of vitamin D to support overall good health. People, especially in winter, are not exposed to enough sunlight to produce the vitamin D they need. 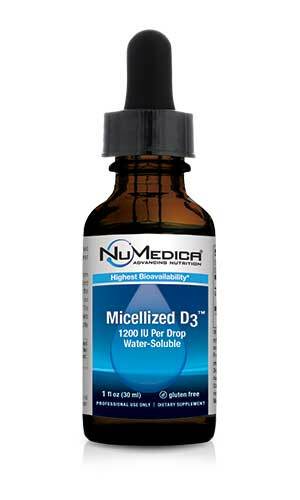 NuMedica Micellized D3 1200 "Higher Potency" will ensure that you obtain the vitamin D you need to support good health. While the body can make vitamin D, it needs plenty of sunlight to fuel the process. With concerns about skin cancer, many people avoid spending time in the sun. Moreover, many people live in climates that are not subject to reliable daily sunshine. To ensure that you get the vitamin D you need to support your healthy, a supplement is generally required. This way, no matter what the weather is up to, you still get your daily requirement of vitamin D.
Vitamin D is important for various reasons. First, it supports bone health. Vitamin D allows the body to absorb calcium, which is integral for bone health. More recent medical research, however, has found that vitamin D supports immune system function. If you do not get enough vitamin D in your system, your immune system isn't getting the calcium and phosphorous it needs to effectively protect your body from infection. 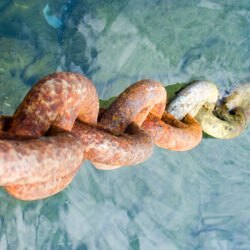 Scientists are also conducting studies to add to mounting evidence that vitamin D can even reduce the risk for heart disease, Type 1 diabetes, and rheumatoid arthritis. A nutritional supplement like NuMedica Micellized D3 1200 allows you to reduce your risk of vitamin D deficiency. If you spend considerable time indoors or live in an urban area where buildings prevent direct sunlight, you might be at increased risk for a vitamin D deficiency. The micellized form of vitamin D provides you with the optimum level of this nutrient daily, so you don't have to worry whether or not you've spend enough time in the sun or eaten enough yogurt to obtain that essential vitamin D.
Micellized D3 1200 - 1 fl. Oz. 1 Drop 750 Adults take one drop daily mixed in 1-2 oz. water or juice or as directed by your healthcare practitioner. Caution: Keep out of reach of children. Not recommended for children. Micellized D3 + K2 - 1 fl. Oz. 20 Drops 30 Adults take one full dropper (20 drops) daily or as directed by your healthcare practitioner. Caution: Keep out of reach of children. Not recommended for children. Other Ingredients: Deionized water, ethoxylated castor oil, glycerine, citric acid, grapefruit seed extract (natural preservative), potassium sorbate. It's the holiday season! In this time of joy and cheer, relatives are coming to town, rooms need to be cleaned, and tables need to be filled. The children make their wish lists for Santa and eagerly anticipate Christmas morning for their well-deserved gifts. 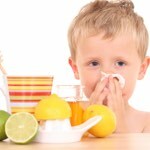 However, for the parents, more dreaded than coal may be a sudden cold or flu in the household. Your add states free shipping, but when I go to checkout, there is a charge? 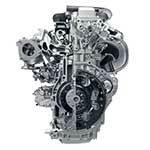 We offer a Free Shipping option on every order regardless of order size. On the Order Checkout page click anywhere in the Choose Shipping Method dialogue box and select the option you want. You can also see a complete list of the Shipping options here.